Pastor’s Steve & Daniele Hage have been happily married for 38 years. They have ministered in areas of youth ministry and evangelism, as well as teaching at conferences throughout the nation. Pastor’s Steve & Daniele are open and transparent in their approach to exhorting and encouraging people. As senior pastors, the parents of three adult children and grandparents of four, they bring a refreshing point of view about how to triumph as a Christian in the everyday practicalities of life. 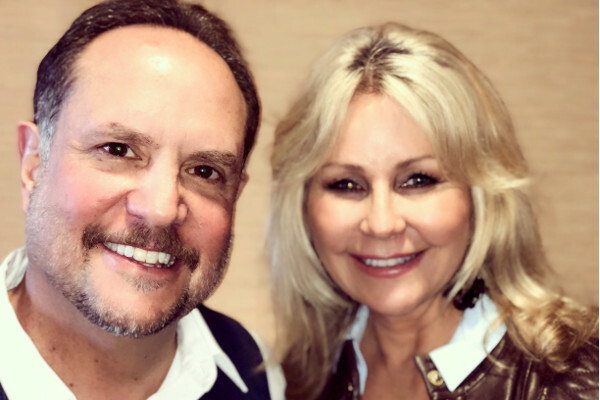 Pastor Steve is known around the nation for his life-changing, dynamic revelation and Pastor Daniele for her teachings on relationships and how to bring out the best in yourself and others. The vision for Summit Church is to bring the message of Jesus Christ to South Orange County in a fresh and relevant way and to empower people to live a life without limits. Let’s take the lids off our lives and make our way to the Summit! Want the quickest route to the OC Summit?